TxCell SA, a biotech developing innovative, personalized cell-based immunotherapies using antigen-specific regulatory T-cells (Ag-Tregs) for chronic inflammatory and autoimmune diseases announced that five new patents for their technologies have been issued in the Unites States, Asia and Australia since the beginning of 2014. These five new patents cover an important part of TxCell’s core technology and ASTrIA platform. 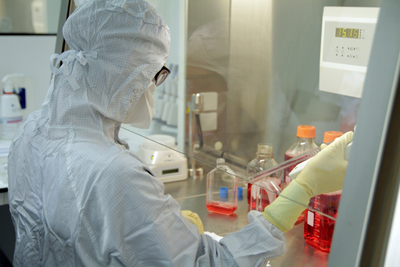 These patents strengthen TxCell’s intellectual property positioning and competitive advantage. The most recent patent, US 881553, has been granted in the USA on August 26 2014. This patent is for the TxCell method of assessing the efficacy of an antigen-specific Type 1 Treg cell therapy in a patient. The patent is a key asset for the company as it forms an important part of TxCell’s innovative business model. 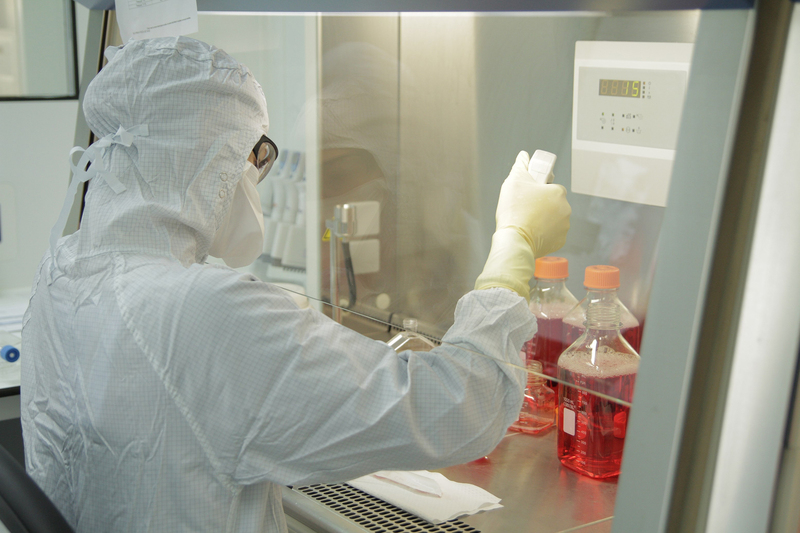 The ability to use this method to determine responder from non-responder patients after the first administration of TxCell’s cellular immunotherapies would further increase the value of TxCell technologies and as a result, provide a powerful tool in future discussions with payers. TxCell will use this method during the forthcoming phase IIb clinical study with the company’s lead product Ovasave(R) in severe refractory Crohn’s disease patients. The patent JP 5502322 granted in Japan describes a method for the isolation of a food- or auto-antigen specific Type 1 Treg cell population. This Japanese patent is, as well, of strategic importance for TxCell as it protects the first step of the TxCell proprietary manufacturing process for making unique personalized cellular immunotherapies. The further patents granted are respectively for use of antigen specific Type 1 Treg cell populations for treating multiple sclerosis, granted in China, and for the use of pharmaceutical compositions comprising Type 1 Treg cells and mesenchymal stem cells in combination, granted in Japan and Australia.